Catch any three fish and place them in the tank to complete this mission. 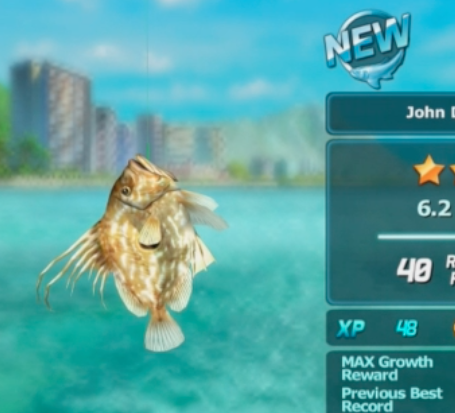 If you ever tried some of the fishing games from years past, you'll know that Ace Fishing: Wild Catch is no slouch in comparison. Check out how we reeled in three fish and placed them in the tank in order to complete this mission.